Optic cloth gets new look! The Optic cloth got a new look and new number today! 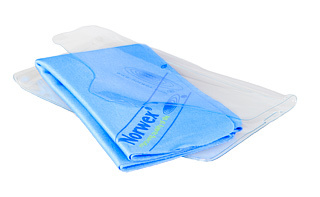 The Optic cloth has been improved with a beautiful pre-printed Norwex logo!